Join us this Memorial Day Weekend for our Sale of All Sales and get an extra $500 towards your trade-in! 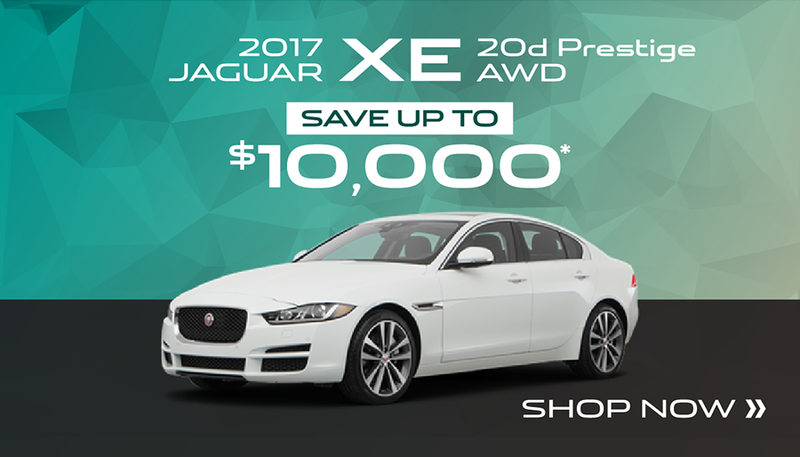 Right now, you can save up to $10,000 on a brand new 2017 XE. Check out our special offers and then come by to take a test drive. We can’t wait to see you there! 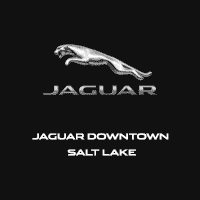 *Total value when financed with Jaguar Financial Services. Based on MSRP of $51,030. See dealer for complete details. Expires May 31, 2018. Excludes taxes, title, doc fees and other dealer fees. OAC. Stock #1J7154 VIN: SAJAK4BN4HA972996.